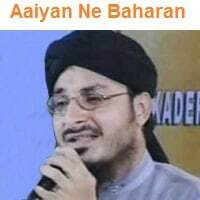 Syed Muhammad Rehan Qadri is a famous Naat Khawn. 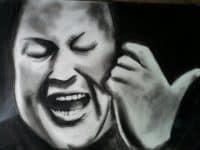 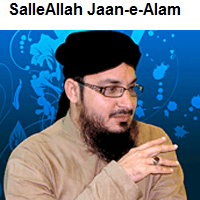 The reason of his popularity was his impressive and simple personality. 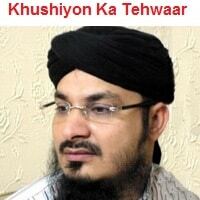 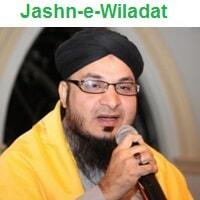 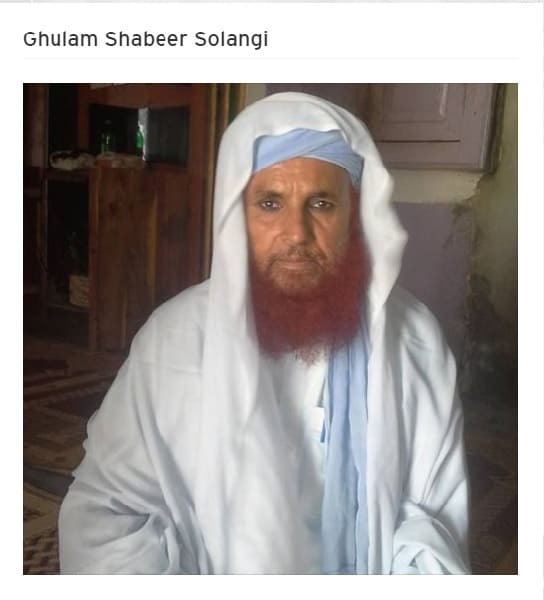 He earned great respect and appreciation due to his unique way of reciting Naats. 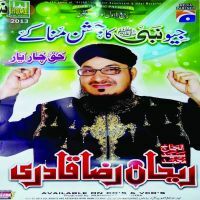 Syed Muhammad Rehan Qadri was awarded with a great voice by Allah Subhan o Tala. 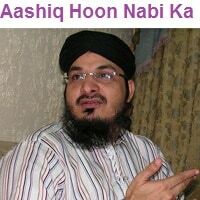 Hamariweb is providing his some most famous Naats online. 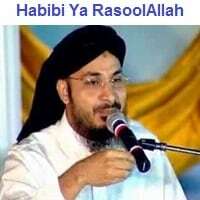 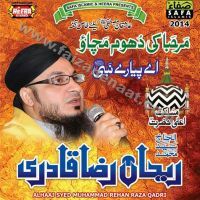 Listen a Great Collection of Online naats shareef of Syed Muhammad Rehan Qadri. 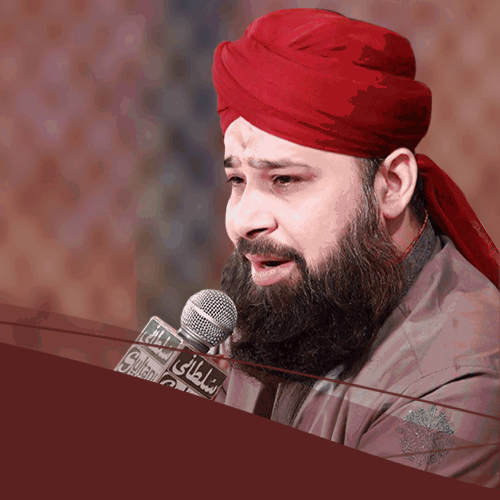 A good to be blessed with a good voice and then to have the opportunity to perform Naat in front of a huge audience sure is a great honor. 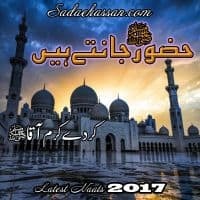 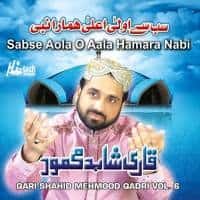 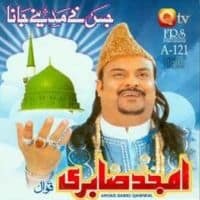 Rehan Qadri most Popular Naats can easily download in Mp3 Format.